Master Automotive is an independently owned and operated MINI auto repair and service shop in Santa Clara, CA. We are your alternative to the MINI dealership for service and repair of your MINI automobile in San Jose and Santa Clara, CA. 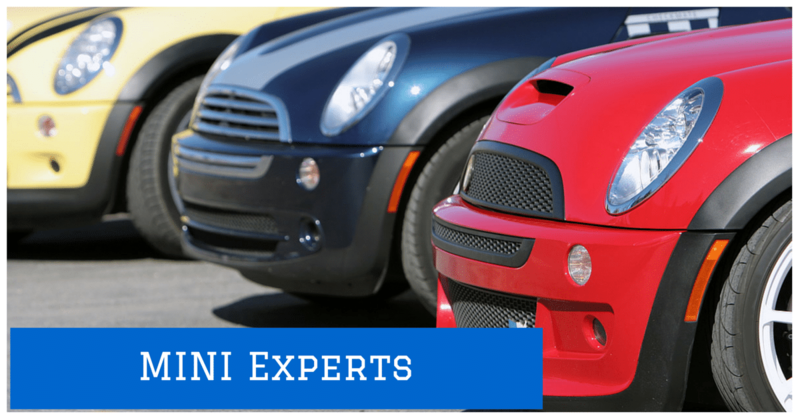 Our ASE Certified team of MINI technicians take pride in every MINI service performed. We diagnose, service and repair your MINI automobile using the latest MINI equipment and in the timeliest of manners. We aim to exceed your MINI repair expectations. MINI factory scheduled maintenance services are performed every 15,000 miles. At Master Automotive, we pride ourselves in delivering excellence in superior service and quality in workmanship. Integrity is a commitment you can count on at Master Automotive. We repair your car correctly the first time. We show you damaged parts and the complete job with new parts. We do it all for you so that your vehicle can perform at it’s best. In most cases, our prices are a fraction of what you pay at the dealership. We are committed to giving our customers more than they expect throughout your experience here at Master Automotive.